The backbone of the Club Industry are those dedicated and committed Club members who undertake a multitude of tasks for little or no reward. 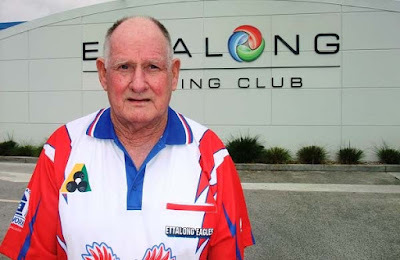 One such quiet achiever who has performed most of these tasks over the past 25 years is 75 year old Reg Richardson currently the Finance Director of one of the most progressive and profitable Clubs on the Central Coast, the Ettalong Memorial Bowling Club. His voluntary services within the Club industry began at Asquith Bowling Club in 1985 where amongst other duties he was the Greens Director. He shifted to the Central Coast in 1988 and became a member of the Ettalong Bowling Club where one of his first tasks was Chairman of Pennant Selection and Assistant Bowls Coordinator. He became a Director in the early 1990’s and over the years has worked on various Committees such as Building, Greens, Match, Finance, CDSE and Disciplinary. In addition, he served a record 20 years as Officer in Charge of Barbeques responsible with his merry band of helpers for the purchasing and cooking of many thousands of snags and hamburger patties, serving the hungry hoards, setting up tables and chairs and then the tedious and onerous task of washing up. On Saturday afternoons throughout these 20 years he was also the Pennant Manager for the Grade 6 side graduating to the 3’s and then the 1’s. 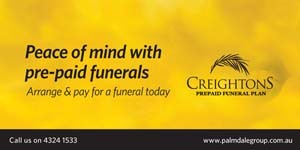 Another rewarding experience during the 90’s was that Reg and his wife Narelle along with another couple initiated the Peninsula Charity Organization with the approval of the Club Board and raised substantial funds for the disadvantaged in the immediate area. This regretfully ceased after five years when government regulations in regard to charities changed and the balance of funds was donated to Camp Break Away. It has been an extraordinary 25 years of voluntary service and he was honoured by the Ettalong Board of Directors in 2004 with Life Membership of the Club. Reg could not have achieved so much without the untiring support of his wife Narelle of nearly 50 years. Narelle’s support and her individual services to the Club and Central Coast District Women’s Bowling Association is another story for another day. 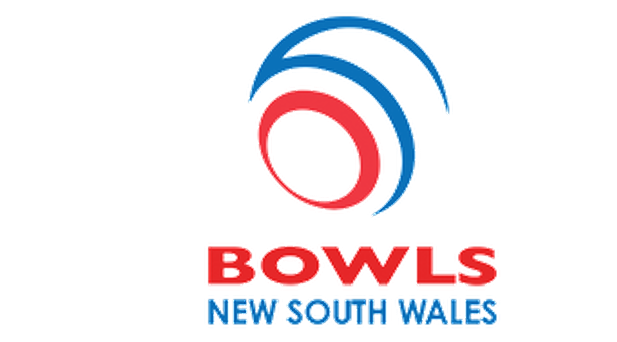 By the way, should anyone be wondering what Reg does in his spare time he has been a valued member of the Bowls Central Coast Match Committee since 2003 and is currently in his fourth year as Chairman. 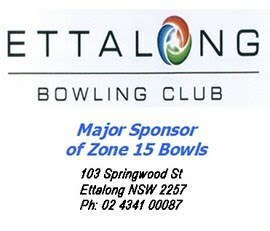 Reg is an outstanding contributor at Club and Zone level and whilst good health remains on his side his vision for the future is to continue to foster lawn bowls as one of the most popular participant sports on the Central Coast and Ettalong Memorial as one the most friendly and innovative Bowling Clubs.